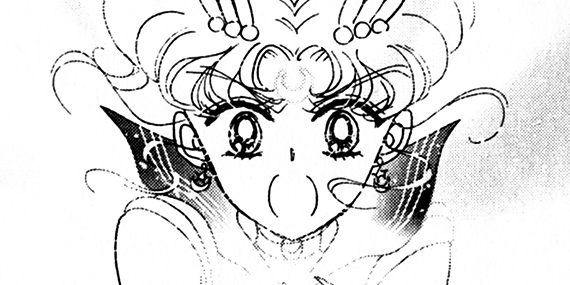 The Phantom Silver Crystal possesses the greatest power through the galaxy and is in Sailor Moon's possession. It is one of the most desired objects in the manga, and the antagonists crawls over their own minions' corpses in order to retrieve it. Resolutely, Sailor Moon uses its power in order to save the world and her loved ones. The Phantom Silver Crystal gives its bearer the powers of birth and rebirth, and if it would ever be put in evil hands and be misused, conquering or destroying the galaxy would become an easy task. 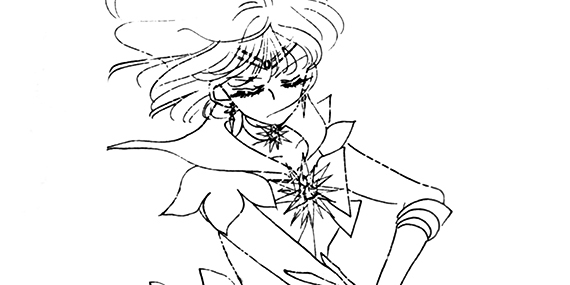 Sailor Saturn possesses one of the greater powers in the manga. She is the soldier of silence, the messenger from the depths of death and the carrier of the protection of the planet of ruin, Saturn. She has the power to bring ruin to the world, and carries the Silence Glaive, the scythe of the goddess of death. 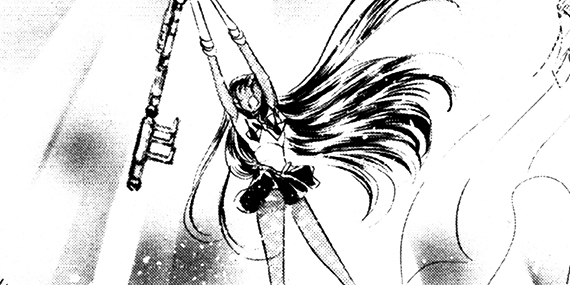 At her arrival, the sailor soldiers greatest fear is that she will bring down her glaive as it would mean the lapse of everything. 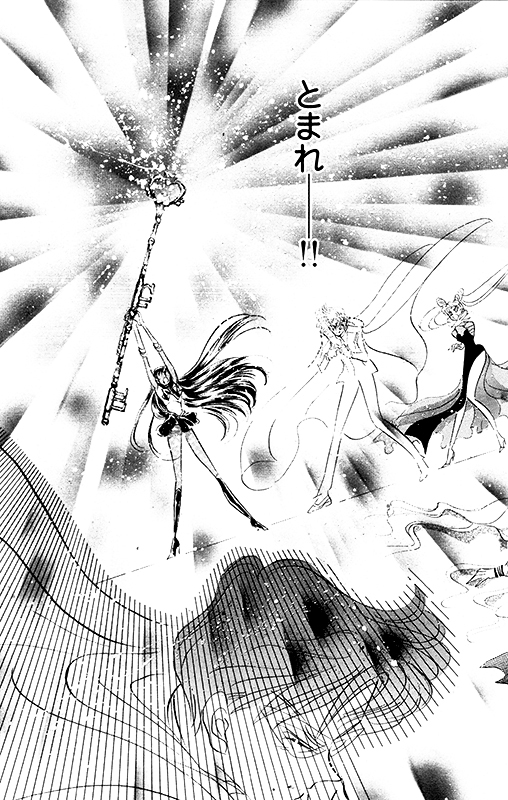 In volume 8, Sailor Saturn brings her glaive down and the destruction of the world takes its beginning. 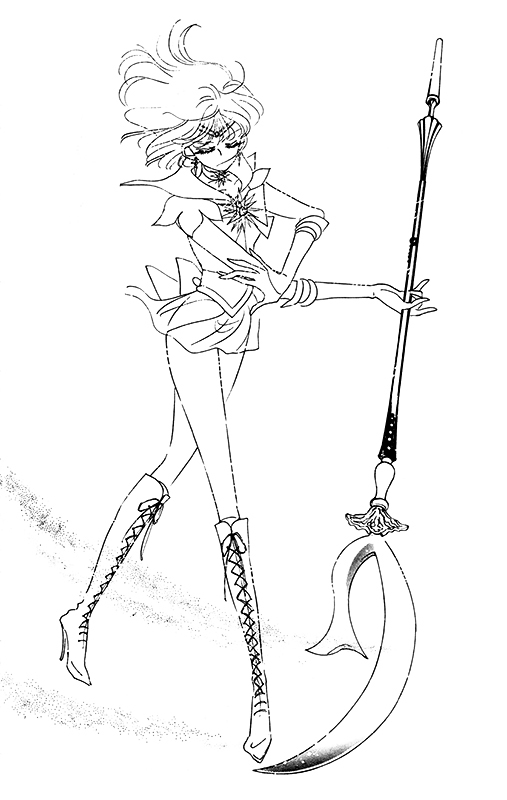 Sailor Pluto carries a powerful staff with her, the Garnet Rod. The Garnet Rod has the power to move space and time. Sailor Pluto abides by three taboos. The first taboo was that she was not allowed to cross time, the second was that she was never allowed to leave the door she was supposed to protect, and the third and greatest taboo was that she was not allowed stop time. In volume 5, act 25 she breaks the third taboo in order to save the world. But breaking this taboo does not come free of charge. If the bearer of the Garnet Rod would be to stop time, the punishment of death would be awarded to its carrier. Despite knowing this, Pluto stopped time and lost her life in the process. 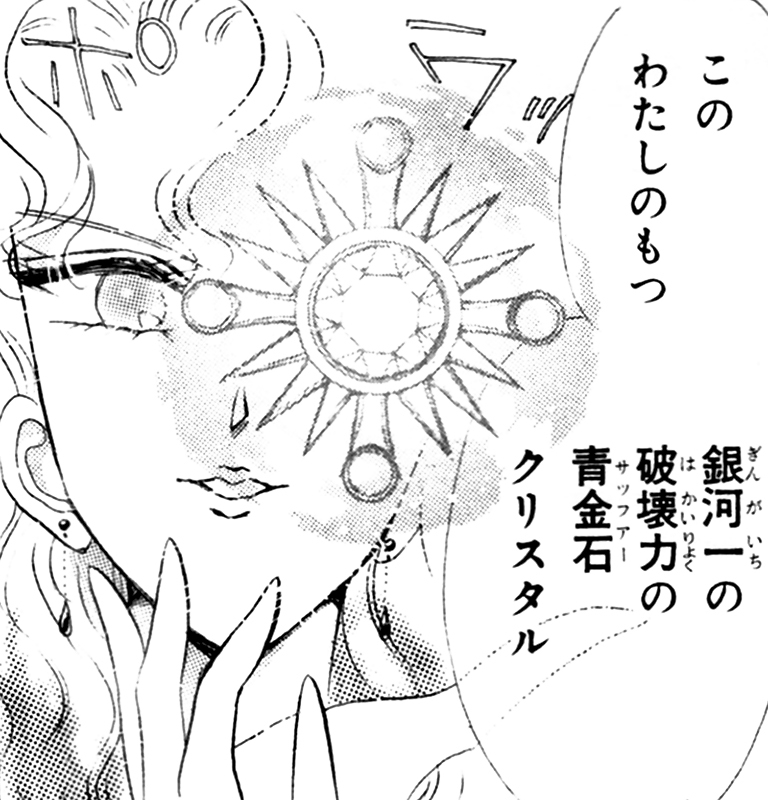 Sailor Galaxia has the Saffer Crystal in her possession, a Sailor Crystal that has the greatest destructive power in the galaxy. Using its power, the instant destruction of entire planets is easily done. 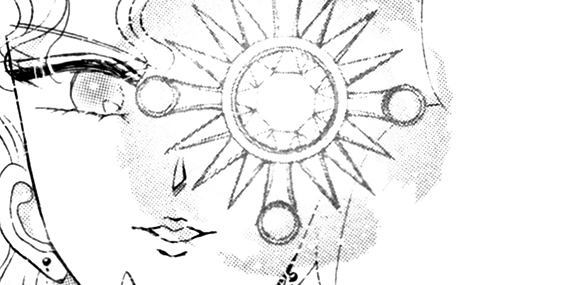 Sailor Galaxia used its power in order to retrieve Sailor Crystals from sailor soldiers throughout the galaxy.